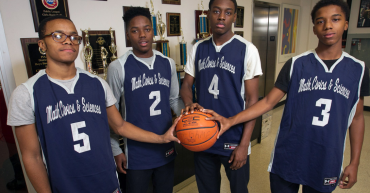 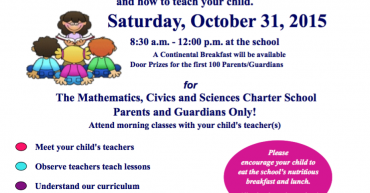 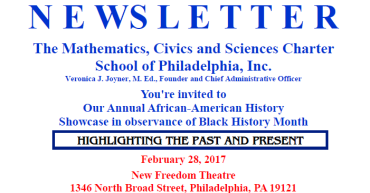 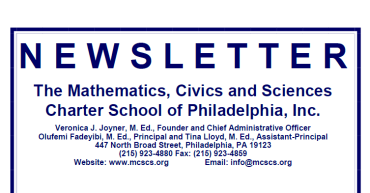 MCSCS News | Mathematics, Civics and Sciences Charter School of Philadelphia, Inc.
Wednesday, June 6, 2018 5:30 p.m.
Come Celebrate with your child and witness some of what your child learned this year. 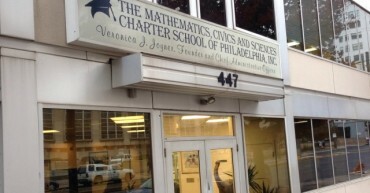 According to a report from the School District of Philadelphia, The Mathematics, Civics and Sciences Charter School has the highest graduation rate and college placement rate of all public and public charter schools in the city of Philadelphia. 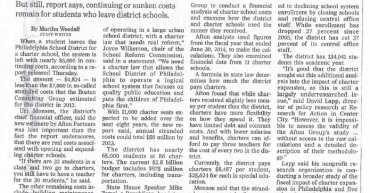 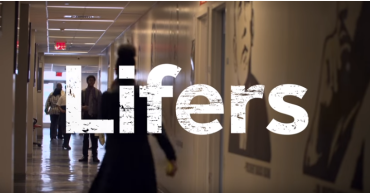 When a student leaves the Philadelphia School District for a charter school, the system is left with nearly $5,000 in continuing costs, according to a report released Thursday. 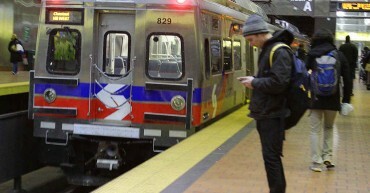 The amount — $4,824 — is less than the $7,000 in so-called stranded costs that the Boston Consulting Group estimated for the district in 2012.